What’s that you say? You need to step away and take a call? 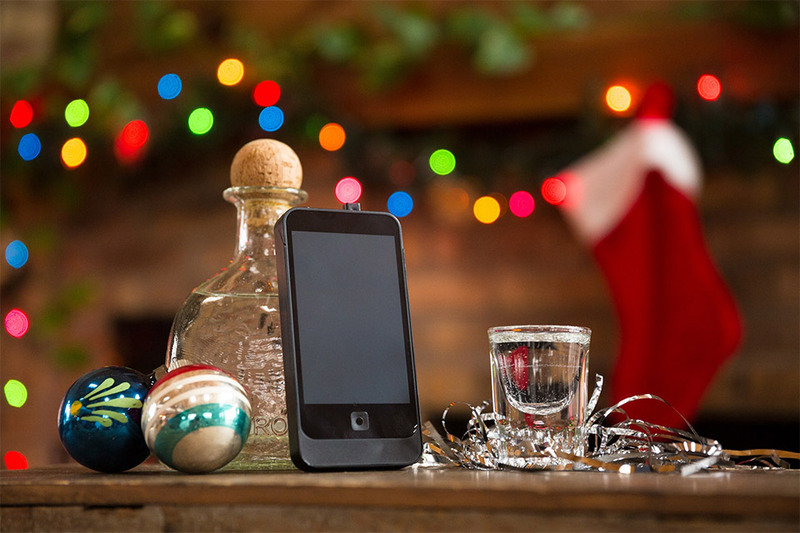 It may look like a smartphone, but it’s actually a flask for your favorite spirits. 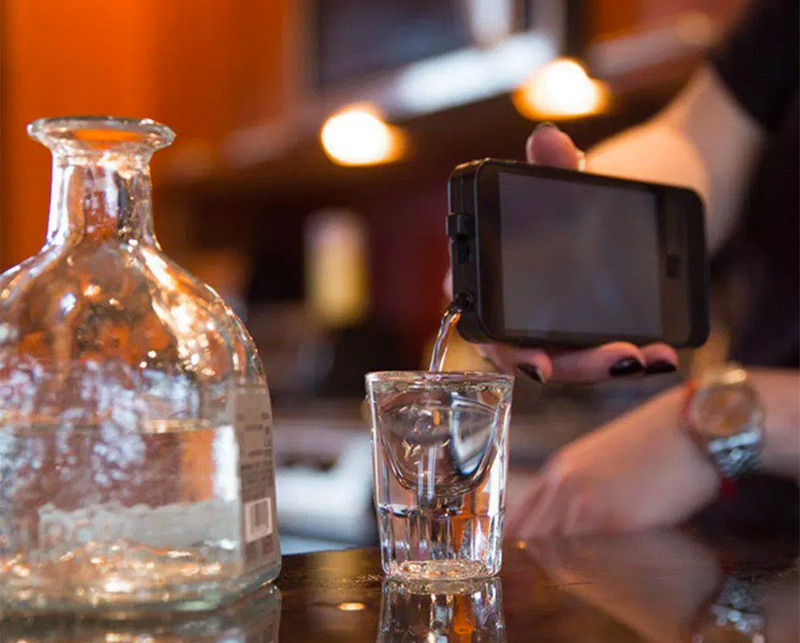 The iFlask holds 5oz. and doubles as a bottle opener for those times when you prefer beer to whiskey. It’s 46% off in The Awesomer Shop.